Looking for self catering accommodation, open all year round for holiday weeks and short breaks, that offers breathtaking views over water? 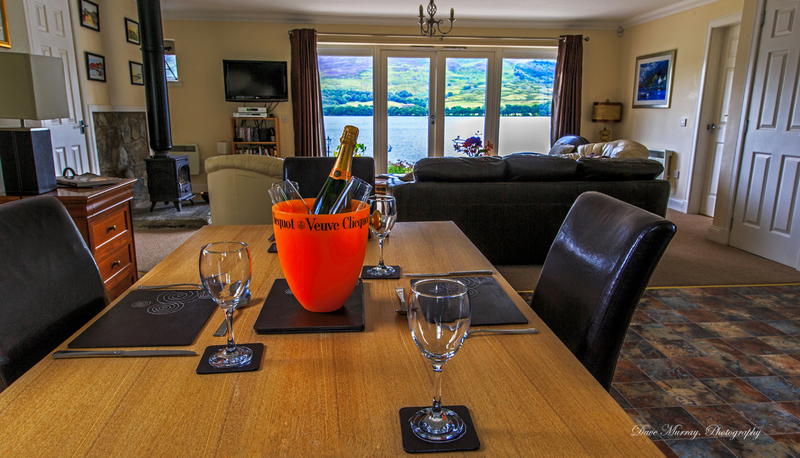 Consider Briar Cottages luxury and pet friendly self catering on the shores of Loch Earn in the village of Lochearnhead, Perthshire. Little Briar Cottage is a charming pet friendly cottage, with 2 bedrooms, 1 bathroom and a lounge with a compact kitchen/dining area. Sleeps 3 plus up to 2 dogs. 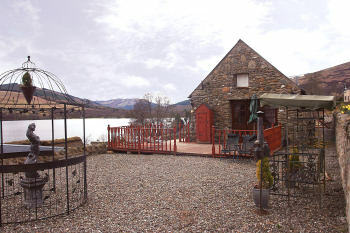 Owners Kim and Fraser Proven live in Briar Cottage, a B listed, 17th century thatched cottage within the grounds - once owned by Macgregor's, the titled Campbells of Breadalbane and McLarens. Briar Cottages guests are invited to view the cruck timber framed roof in Briar Cottage over a glass of wine. 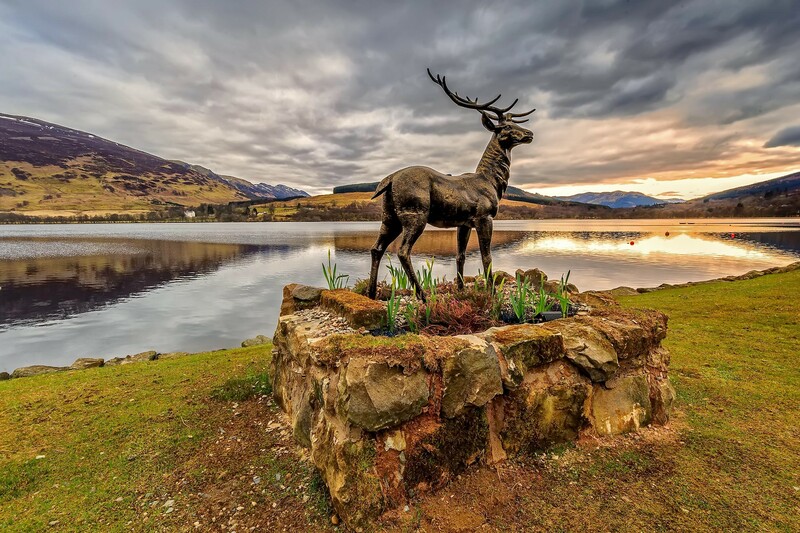 Lochearnhead village lies within the Loch Lomond and Trossachs national park, centred at the foot of the Scottish Highlands between Perthshire and Stirlingshire. The central position of the village enables easy day trips to major cities, towns and villages in any direction. Outdoor and water sports enthusiasts will be delighted with the stunningly beautiful terrain of the surrounding area. This is also a great location for anyone interested in, history, folklore, wildlife and nature, good food, fresh air, relaxation and exceptional hospitality. See a 360 degree Virtual Tour of Briar Steading by Alba Virtual Tours. Electric massage chair and footstool. See Trip Advisor for customer reviews.